iMINCO is not a Registered Training Organisation, therefore we utilise the experience and Australia-wide training facilities of other RTO’s. 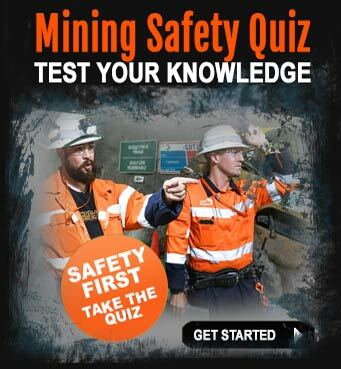 Complete with resume help, mining and resource company research tips, employment leads and best practice job searching tips, these resources are your secret weapon when it comes to being prepared to tackle a mining job. iMINCO offers free mining and resource industry information to help you with any questions you may have regarding your training options. From time to time we produce special reports on the industry and job opportunities for visitors to our website with free reports able to be downloaded. All courses offered on the iMINCO website are designed in consultation with mining and resource RTO’s to produce the best results to allow all job seekers to� ‘mine-ready’ in every sense. 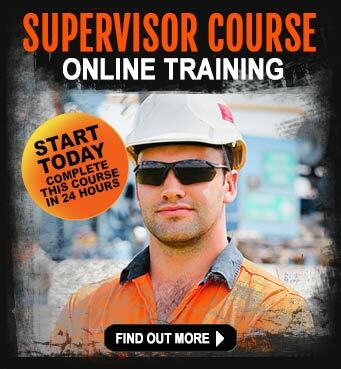 Post training job support is free in order to help our website visitors secure a job opportunity. The service includes free information and tips on the resources sector, career pathways, resumes, applying for jobs and other useful job hunting tips; as well as posting social media job-alerts on Twitter and Facebook. “I had an interview with Saxon Energy Services last Monday to apply for a ‘Lease Hand’ position on a drill rig in the Cooper Basin. I feel that my interview went really well and hopefully I will get the job offer. 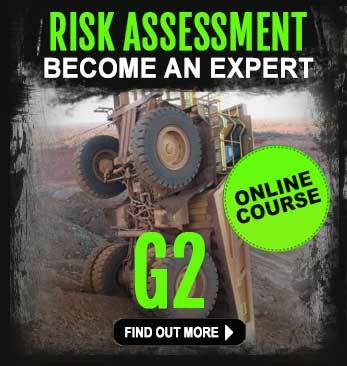 The recruiter was very interested in my Cert 4 WHS/Training qualifications and she did elude to a ‘Rig Safety Trainer’ career path. The position I applied for is a 2/2 roster for a $72,000 salary, which I think is a great offer for my entry level position and awesome for me.iMINCO has been wicked. 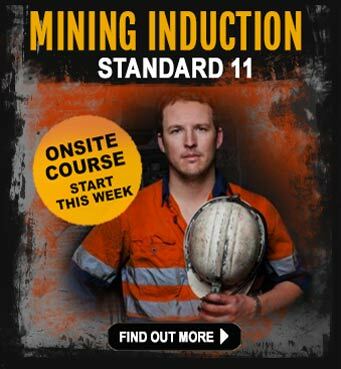 I also followed some great mining career ‘directional’ suggestions from iMINCO last year to create a career plan and get a Cert 4 platform under my belt. The training and support was brilliant. The encouragement was awesome. The Industry Pathways Student Services website provided excellent interview preparation information that had me confident, succinct and equipped in my responses. iMINCO has a mine-specific resume writing service and offers free 15 minute consultations and assessments of your resume at any time. It is these combining factors that provide our students with an end-to-end approach to the pathway of resource industry ready workers with a positive mindset, realistic industry expectations and an unwavering focus on safety. If you are serious about a career in the mining and resource sector, call the team on 0403 560 594 today and book your training to ensure your pathway to a mining and resource sector career is your pathway to success.